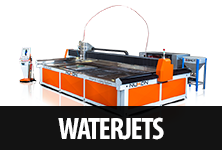 When a business needs to cut materials, they need to know about all of the important facts regarding laser cutting before they can dive into using the machines. There are many details to learn about a fiber laser cutting machine but there are three main things that should be understood before getting further into the subject. The three important facts regarding laser cutting that must be discussed are off line programming, handling of the materials and piercing. 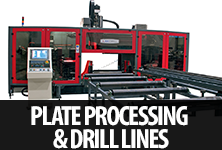 When discussing these facts regarding laser cutting it is important to see that all these aspects must be considered in order to get the most efficiency out of the machine that is going to be used for the business. 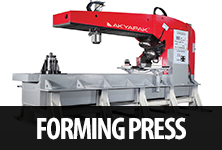 Off line programming is the first part of material processing. This is when the parts are brought in and the code is generated. 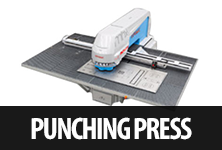 This code allows the machine to understand what needs to be cut and where it needs to be cut. 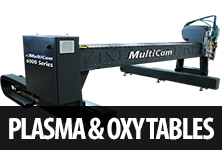 There are many programs that are offered by the manufacturers of the plasma cutting machine a business gets. 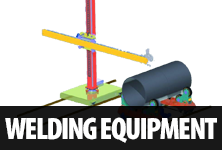 These programs help to prevent any disruptions in the production process. The next thing to focus on is the handling of the materials. 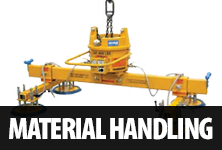 The machine will need to be loaded and unloaded with the right materials. Afterwards, the parts also need to be sorted out. If this is able to be done with an automated system that can increase the productivity of the business. Finally, the piercing process should be looked at and discussed. 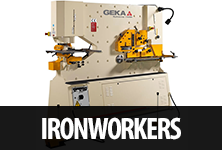 The time it takes to process the material is lowered a lot if the machine doesn’t have good enough power. Many of the newer machines have excellent power and anyone who uses them won’t even have to question this aspect of the process. 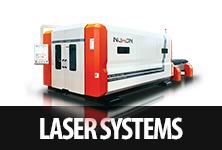 These important facts regarding laser cutting are very helpful for any business that has been or is planning on using laser cutting as their means of cutting materials such as aluminum, bronze, copper or any other types of materials. 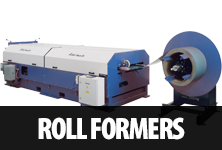 Cutting metals and other materials is not a newfound science but with all the newer techniques that have been coming out in the recent years, it can be understood why every business that is into cutting materials would want to go with laser cutting. 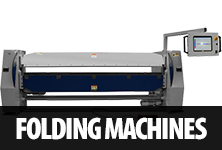 Moore Machine Tools has the equipment that businesses need to start laser cutting and gladly installs them at businesses in many places as well.